You will enjoy almost everything in this trek. You can enjoy , Trek, Jungle, Stream, Thrill everything in this trek. There are very few treks where so many Things are combined together, Enjoyment at its best. >one of the oldest artificial catchment area. >The fort is about 2000 years old. >Ratangad has a natural rock peak with a cavity in it at the top which is called ‘Nedhe‘ or ‘Eye of the Needle’. >Nedhe is a natural hole in the mountain top probably caused by wind erosion. It is 10 feet high and 60 feet wide. >The fort has four gates Ganesh, Hanuman, Konkan and Trimbak. It also has many wells on the top. >Ratangad was captured by Chhatrapati Shivaji Raje Bhosle and was one of his favorites. >The main attraction at Ratanwadi is the Amruteshwar temple dating back to the Hemadpant Era – roughly from the eighth century, famous for its carvings. >The fort is origin for the river Pravara/Amrutvahini. 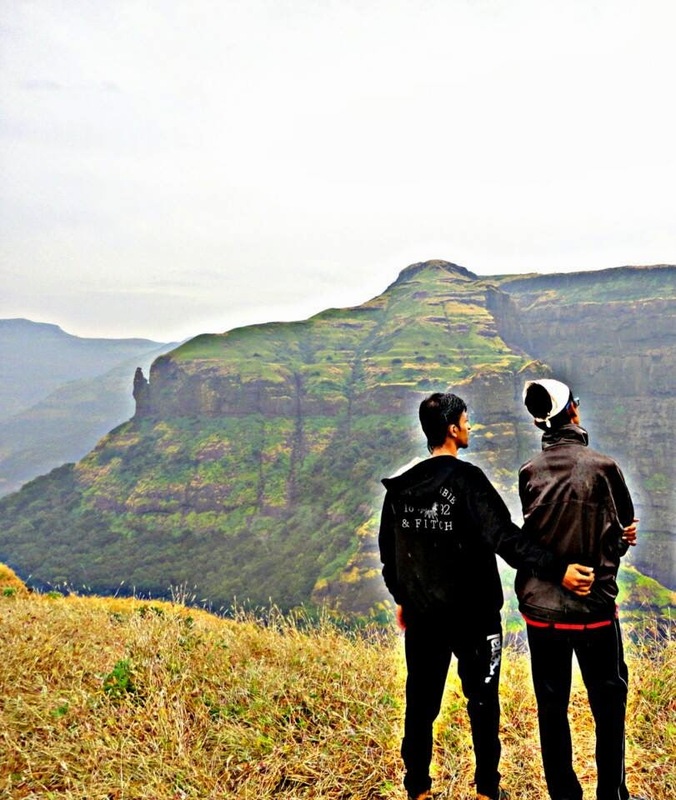 >Reach Ratanwadi and Have Breakfast and Tea. >Reach the top and sightseeing on the fort. >Dinner and go to bed. >Reach base and Have Lunch. >Post lunch Start towards Pune. >Reach Pune by 11:00 p.m.
> Transport from Pune to Pune by Private Bus. > All food during the Trek. 2. 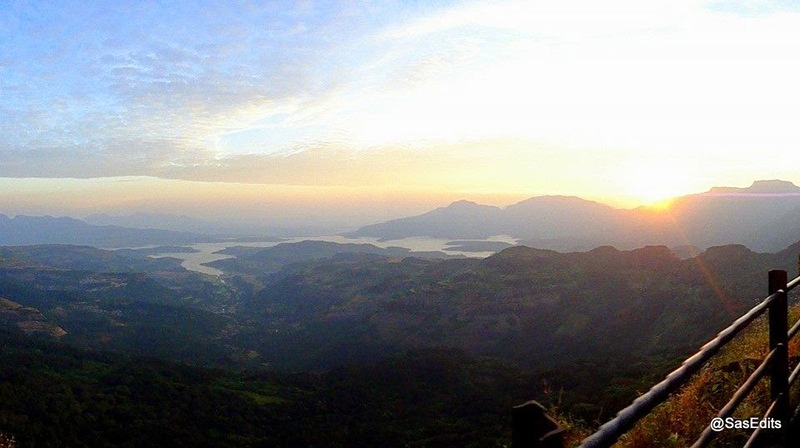 Bhandardara Lake / Dam (Wilson Dam and Arthur Lake). 9. Camp Fire With Games. 1. Luggage packed in big good trekking sack. 7.Plate, mug, bowl, spoon (Compulsary)(as we do not want to increase any kind of litter on the fort we request all the Members to bring non-disposable plates and mugs as far as possible). Anything not mentioned in the what to bring list. Please note that there are no hotels or toilets or any other structure on the fort. It is a rustic activity. Please note it again that it is a trek and not a trip. Registration ends on 27th March or in case the seats are full.